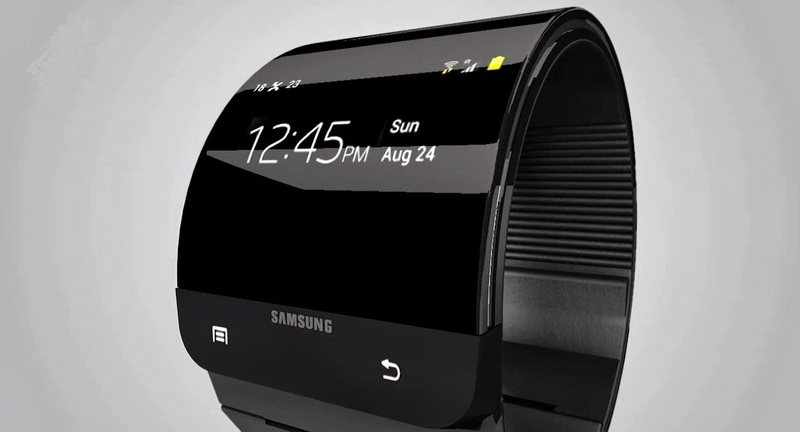 The new Samsung Galaxy Gear smart-watch will run Tizen OS, as USA Today says and not Google's AndroidOS. Samsung might unveil the updated smartwatch with the new HTML5 version of the Tizen OS, at the Mobile World Congress later this month in Barcelona as many rumours say. Tizen is an open-source project that is trying to develop a software platform for smartphones and other connected devices. Mobile World Congress is not far away so until then we have to wait! Stay tuned!